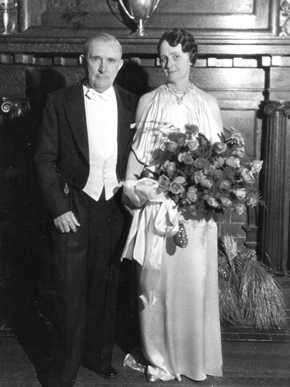 Governor Bibb Graves appointed his wife, Dixie Bibb Graves, to the U.S. Senate in 1937 to fill the seat of Hugo Black. The action caused controversy and Gov. Graves was accused of nepotism.